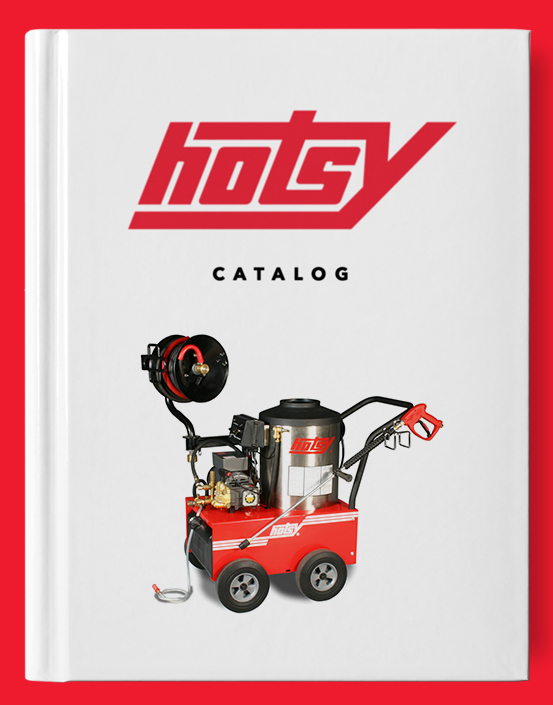 1400 Series | Hotsy Equipment Co.
Hotsy’s stationary 1400 Series is a robust, electric-powered washer packed with features. 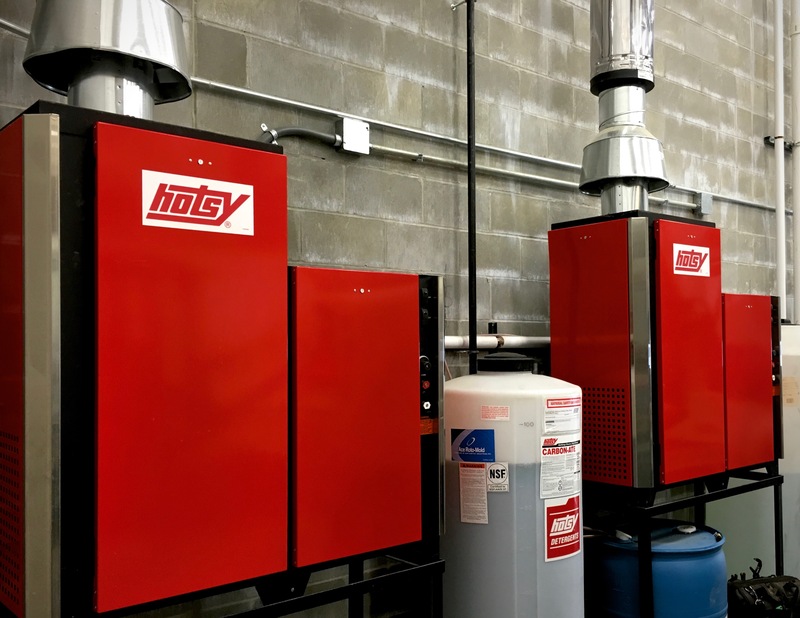 The 1400 Series tops it’s impressive list of features with programmable smart-control automation for auto-start/stop and time delay shutdown. 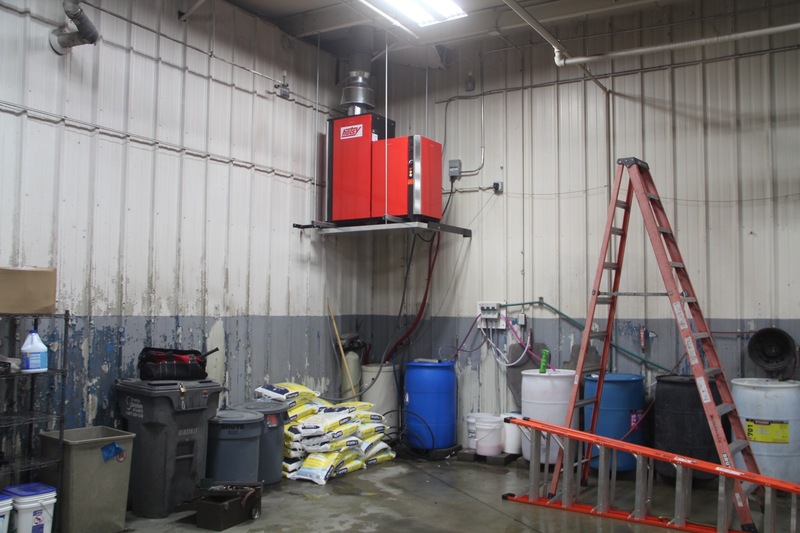 The core components of the 1400 Series washer are protected beneath removable panels, which help protect from overspray and dust. The 1400’s side panels are easily removed for service and maintenance access. 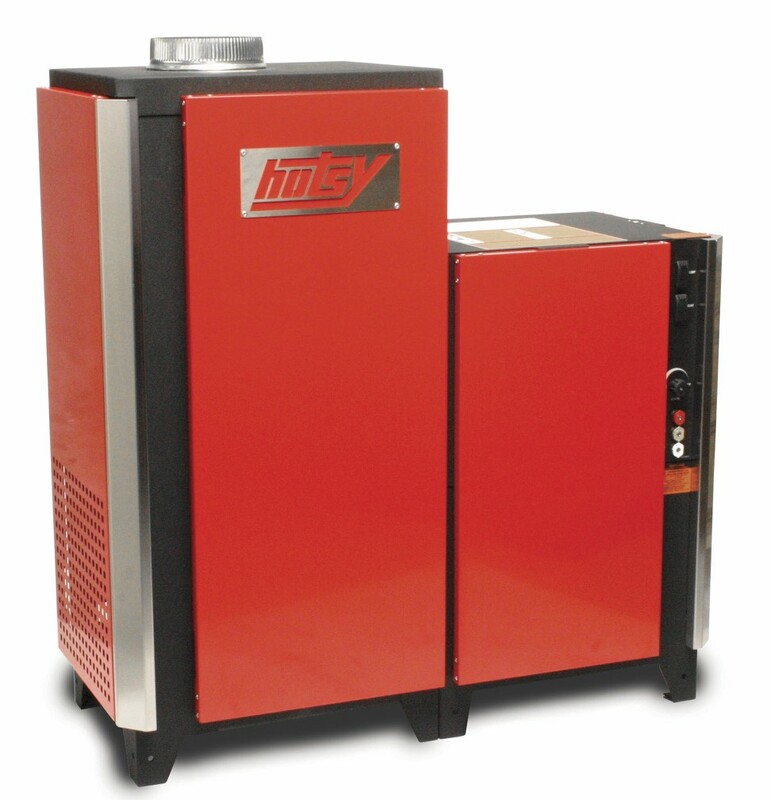 As with the entire Hotsy line, the 1400 Series is ETL safety certified to meet UL-1776 standards. Click the “Email Us” button and schedule a free product demo, today!